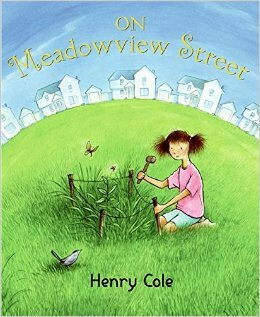 On Meadowview Street is a children’s book written by Henry Cole. This book is about a family who moves to a new suburban home on Meadowview Street, except that there are no meadows to be found. One day, daughter Caroline sees a flower pop up in the grass, so she decides to build a “wildflower reserve” around it. Soon, more flowers and insects appear and the reserve grows bigger. Caroline’s parents put their lawnmower up for sale, plant a tree, and even build a mini pond in their yard. By the end of the story, neighbours on Meadowview Street follow suit and soon enough, the whole street lives up to its name. 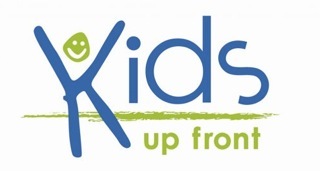 On Meadowview Street is in line with our July theme of nature because it can be a jumping-off point for taking a field trip to a park, having a discussion about what flowers do, what attracts birds and bees to trees and flowers, and so on. 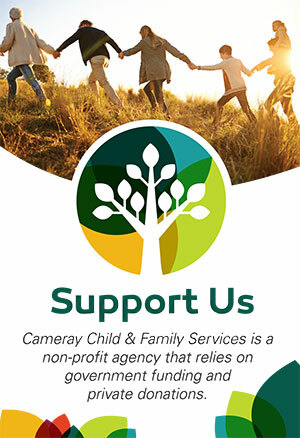 Caroline becomes more and more invested in creating a kind of reserve or “sanctuary” for nature to take over in her family’s yard, and the results are very rewarding for her and her neighbours by the end. What’s great about this story (beyond the obvious emphasis on nature) is the subtle theme of individuality in it. When the family moves to their new home, all the houses look identical. Caroline and her parents find ways to make their house feel like a real home. Parents can use this book to talk about this subject with their kids too, maybe by showing them that all houses don’t have to look the same, and that there are lots of ways to make your home unique. That could mean putting up lights during the holidays, decorating the fridge with your child’s homemade crafts, framing some family photos and hanging them on the walls, and so on. If you don’t live in a house with a yard, there are mini planters you can put by your windowsill to grow some small plants or herbs, like rosemary or basil (We have done this with great success!). These are just a few ideas, but the overall sentiment with this story is that a residence can be home to not just people but many other things, like trees, flowers, birds, and ponds.